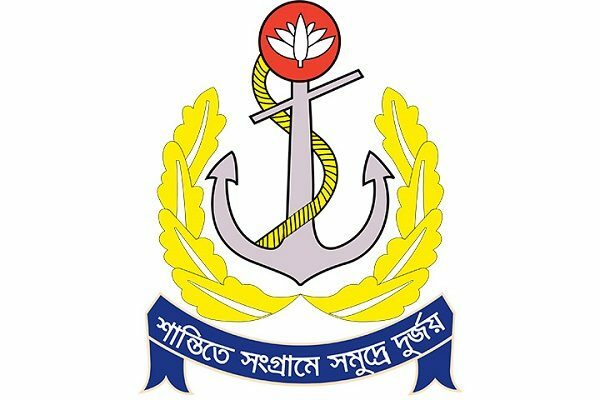 Job opportunity for 305 people in Mongla port. 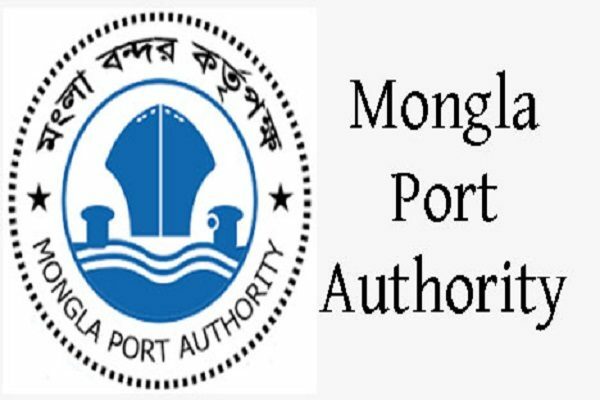 Under the Mongla Port Authority, several posts are being recruited directly to the recruited revenue-related posts. The company has published a circular regarding this on their website. Both men and women can apply in the posts. According to the notice, the Port Authority will appoint 305 people in the total 83 posts. There are different educational qualifications to apply for different posts. Experience is needed for a few posts. The highest age for experienced candidates is relaxed for application to Lady Medical Officers, Radiologists, Radio Grafter posts. Candidates should be of the highest age of 32 years for applying for Security Inspector and Security Sub-Inspector. However, for the remaining posts, the maximum age of the applicant for the application is 30. 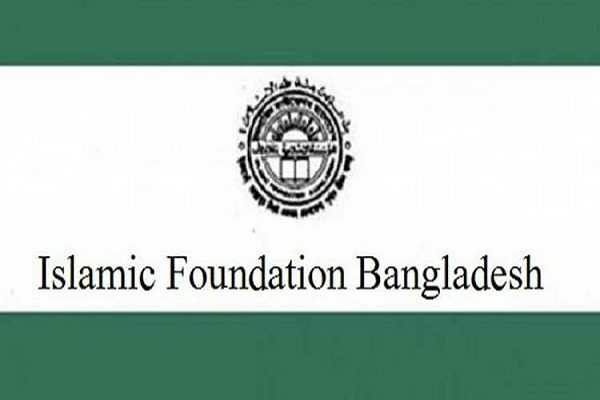 Interested candidates will have to fill the assigned job application form and have to send According to the Director (Administration), Mongla Port Authority, Post Office-Mongla Sub Post Office, District-Bagerhat-9351, the application should reach there on 06/09/2018 afternoon by 5. 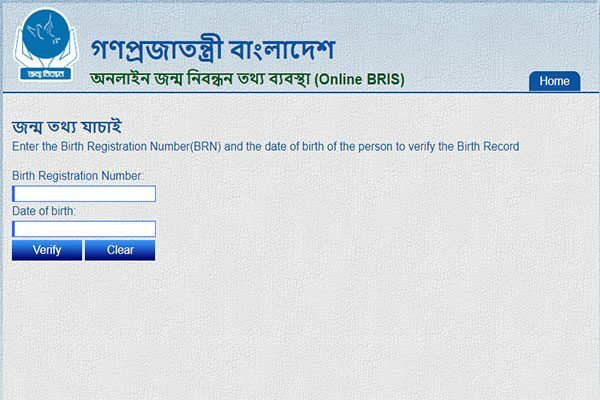 The employment application form is available on the website of the Public Administration Ministry (www.mopa.gov.bd) and the Mongla Port Authority website (www.mpa.gov.bd). Application deadline 6 September, 2018.